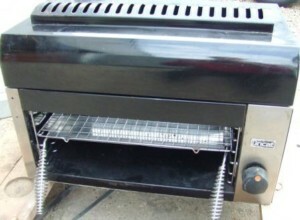 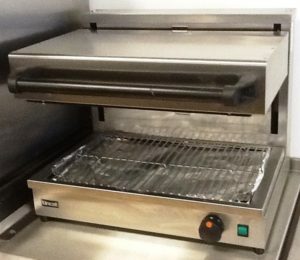 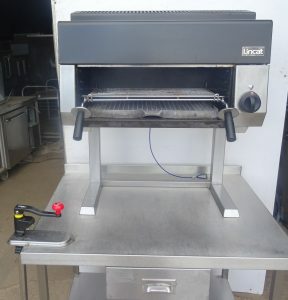 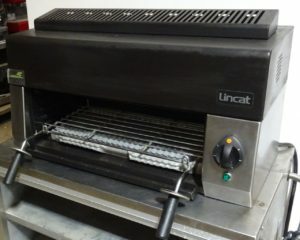 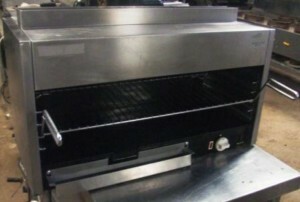 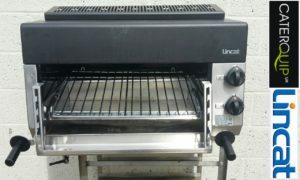 The Lincat AS3 is an electric adjustable salamander grill with smooth action and an easy lift grill hood. 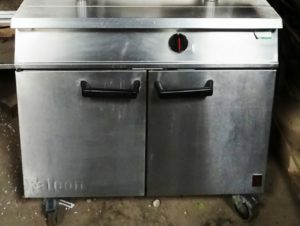 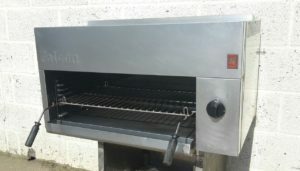 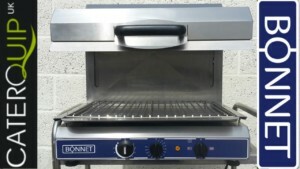 Ideal for grilling and gratinating with height markings and an audible timer to ensure consistent results. 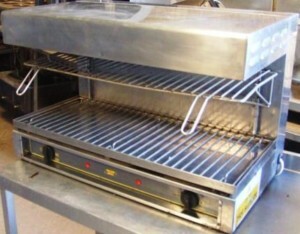 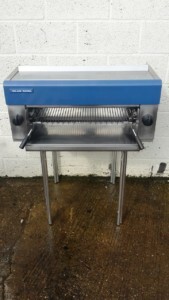 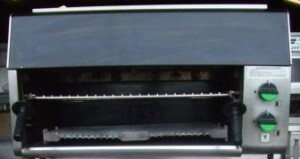 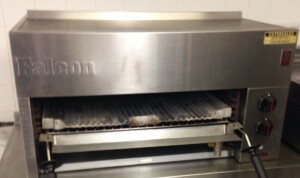 Removable tray and toasting rack incuded as standard.